Eufemija (Euphemia) is the name of a popular saint after whom many churches are named in Istria. 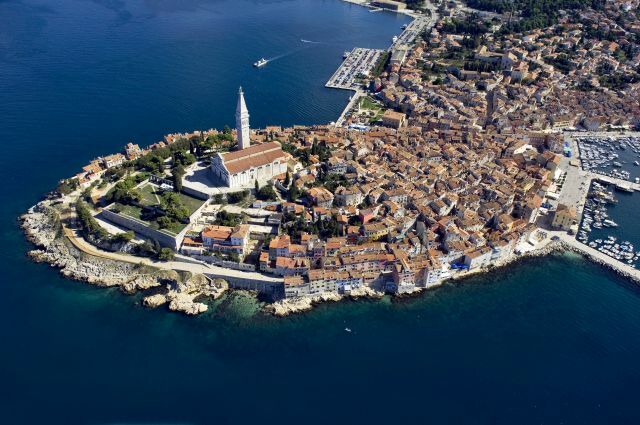 St Euphemia is the patron saint of Rovinj, and the city's 18th century church is named after her. 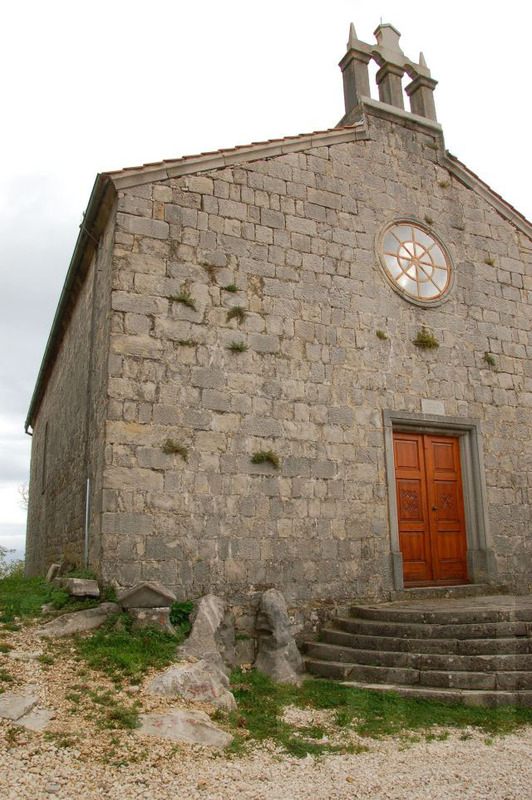 We also have a church dedicated to St Euphemia here in Gračišće – it's one of the village's seven original churches (six remain today) and perhaps the oldest, dating back to 1383.